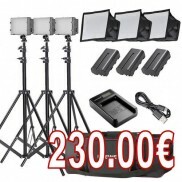 This kit consists of the following items: 2x Professional Octagon Softbox's - 80cm&nb..
As an optimized patented product, Godox S-type speedlite bracket is superior: all-in-one, sma.. 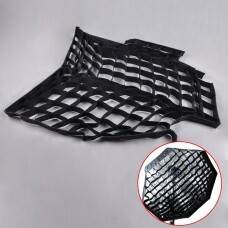 The 120cm Honeycomb Grid is a light control device that attaches to the front of a 120cm Octago..
150cm Honeycomb Grid is a light control device that attaches to the front of a 80cm Octagon Softbox .. 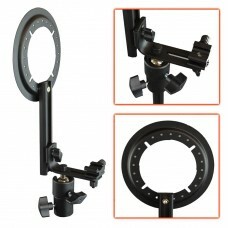 The PhotoClub7910 22cm x 90cm Honeycomb Grid is a light control device that attaches to the front of.. 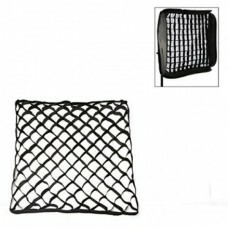 The PhotoClub7910 30cm x 120cm Honeycomb Grid is a light control device that attaches to the fr..
60cm x 60cm Honeycomb Grid is a light control device that attaches to the front of a 60cm x 60cm Sof.. 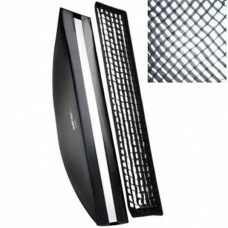 The 60cm x 90cm Honeycomb Grid is a light control device that attaches to the front of a 60cm x.. 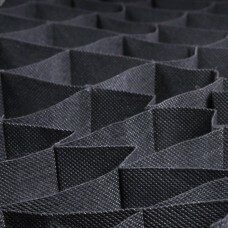 The 95cm Honeycomb Grid is a light control device that attaches to the front of a 95cm Octagon .. 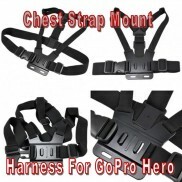 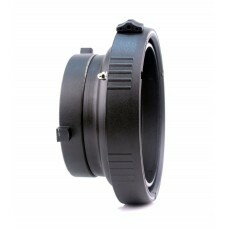 The L Shaped Hotshoe Bracket with Easy Folding Softbox Mount is compatible with most flashguns .. 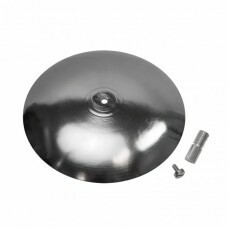 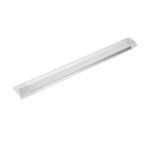 This deflector plate attaches to the Westcott XL and XXL Octagonal Rapid Boxes acting as a beauty di.. 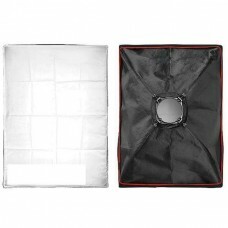 This Photoclub7910 Professional 80cm x 80cm Rectangular Bowens Mount softbox is designed to off.. 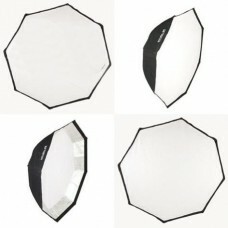 This PhotoClub7910 Professional 100cm x 100cm Bowens or Elinchrom Mount softbox is designed to ..
Professional Folding Octagon 120cm/48" Softbox - Black/Silver is an 8-sided softbox which is designe.. 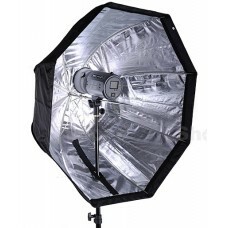 This Professional Folding Octagon 150cm Softbox - Black/Silver is an 8-sided softbox which is d.. 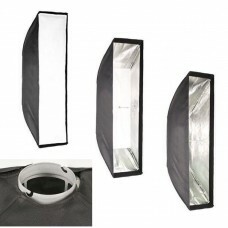 This Professional 22cm x 90cm Rectangular Bowens Mount softbox is designed to offer the ultimate in .. 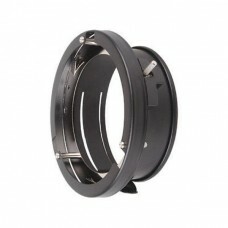 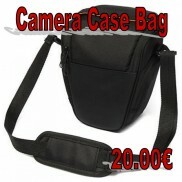 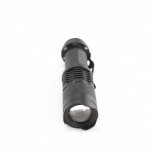 Designed to fit any flash units with Bowens or Elinchrom Mount S type fitting, the 30 x 120cm softbo.. 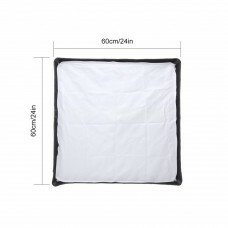 This Professional 40cm x 120cm Rectangular Bowens or Elinchrom Mount softbox is designed to of.. 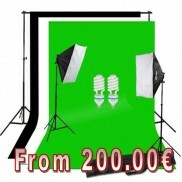 This Professional 40cm x 200cm Softbox - Elinchrom Mount softbox is designed to offer the ultim..
Photo Softbox For Speedlight Flash Speedlite 24" X 24" 60cm Soft Box New Our professional soft bo..
- Size: 60x60cm - Outer and inner soft diffuser included - Light Weight & easy to set up - No.. 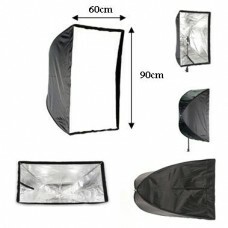 This Professional 60cm x 60cm Softbox - Bowens or Elinchrom Mount softbox is designed to offer the u.. 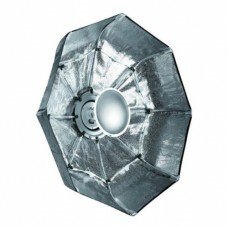 The softbox is an enclosure around a bulb comprising reflective side and back walls and a diffusing .. 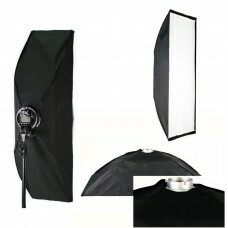 This Professional 70cm x 100cm Softbox - Bowens Mount softbox is designed to offer the ultimate in s.. 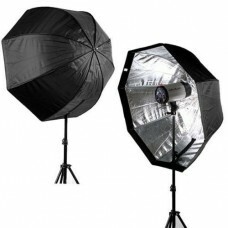 This Professional Folding Octagon 80cm Softbox - Black/Silver is an 8-sided softbox which is designe.. 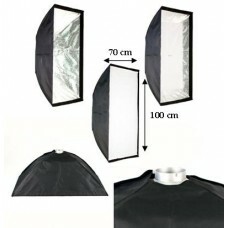 This Professional 80cm x 120cm Softbox - Bowens Mount softbox is designed to offer the ultimate..
9"/23cm Softbox Diffuser for Flash/Speedlite/Speedlight 23x23cm A little softbox will always do t..
Professional Folding Octagon 95cm Softbox - Black/Silver is an 8-sided softbox which is designed to .. 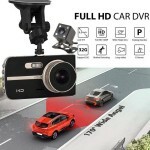 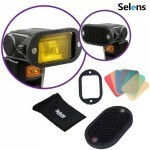 FEATURES - You can mount up to 4 flashes simultaneously. 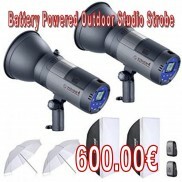 - Create high brightness as you wis..
Professional reflective fabric with precise color temperature is tailored elaborately. 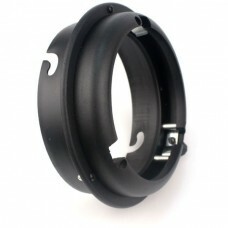 Carbon.. 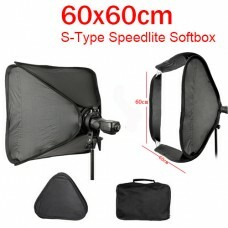 This Professional 60cm x 90cm Softbox is designed to offer the ultimate in soft light with cons.. 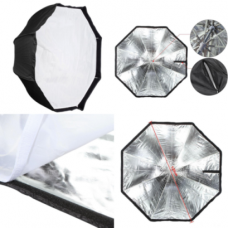 This Professional Folding Octagon 80cm Softbox - Black/Silver is an 8-sided softbox which is de.. 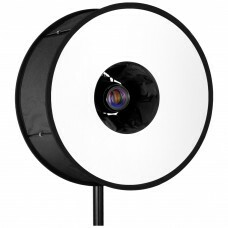 This Professional Folding Octagon Softbox 95cm - Black/Silver is an 8-sided softbox which is designe..
Universal Godox Softbox Speedring Mount Adapter Reel Fit Lots Softbox Feature Fit Lots Softbox V..